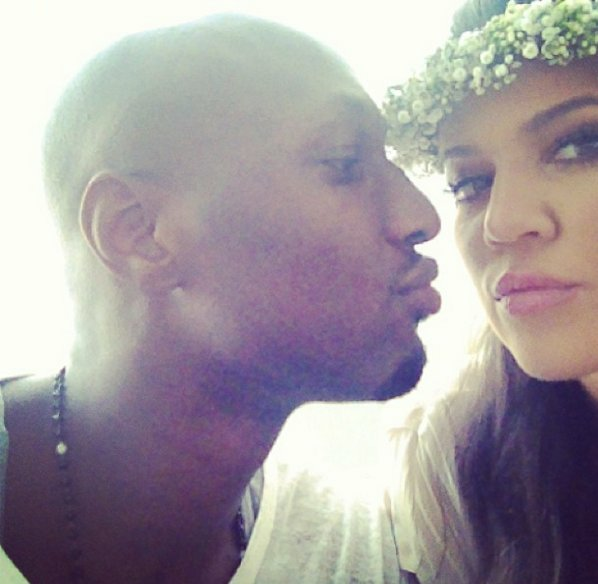 Khloe Kardashian just sent a tweet ranting about Lamar. 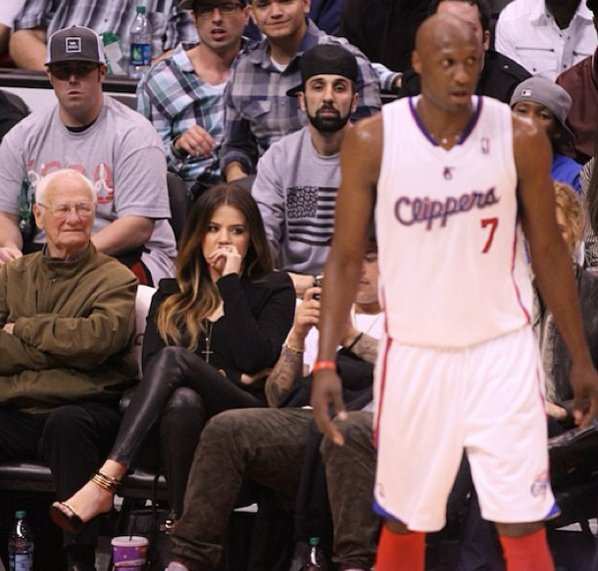 Khloe Kardashian just went on a Twitter rant about Lamar Odom. Ooph. 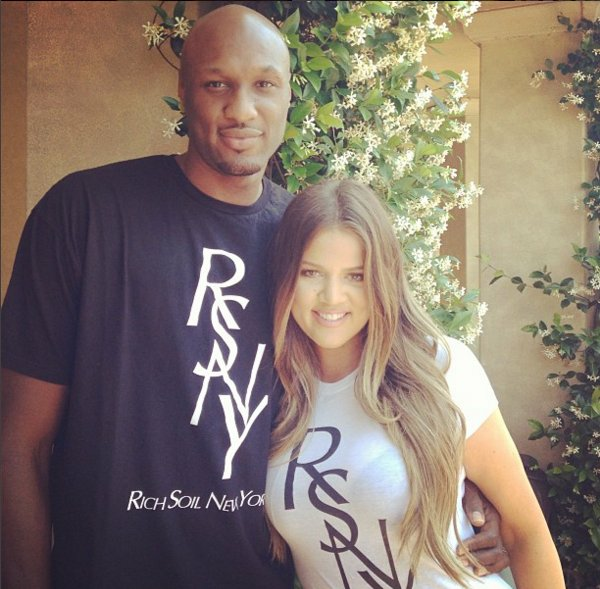 Reality TV queen Khloe Kardashian may have been by Lamar Odom‘s side during his recovery all month, but she’s just lashed out at him on social media. 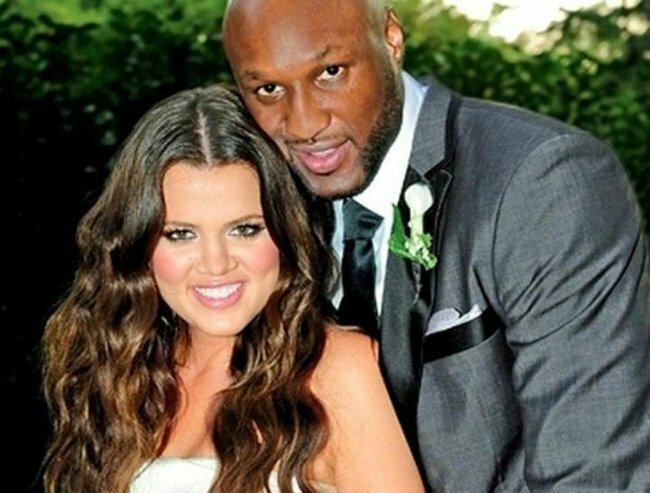 Khloe took to Twitter to share a few choice words about Odom yesterday — in particular, criticising him for not “honouring” his wedding vows. 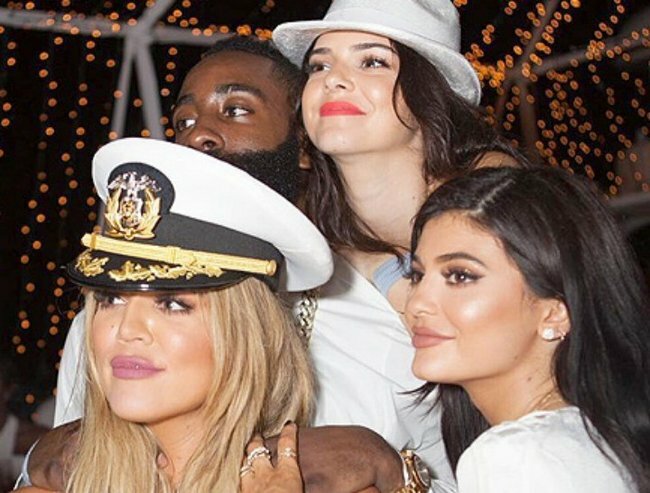 The Keeping Up With The Kardashians star, 31, sent the rant in response to critics’ suggestion that she should choose between her current boyfriend James Harden and estranged husband Odom. 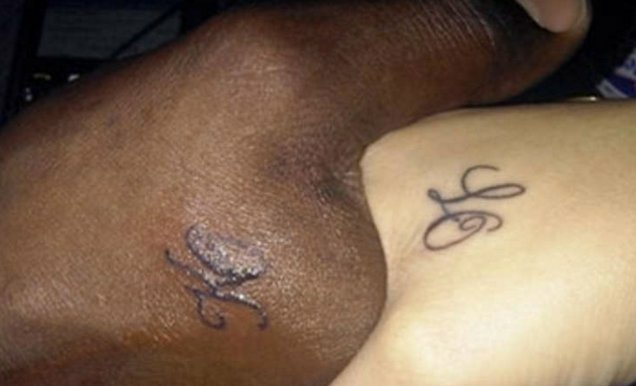 ‘You can’t be with Harden and still be married fam, gotta choose one,’ one fan wrote. “I’m with you, she needs to pick one of the other,” wrote another, according to the Daily Mail. 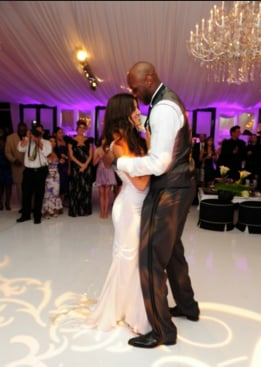 To that, Khloe responded: “You should have said those to the man who went against all our vows” — an apparent reference to Odom’s rumoured philandering ways. “Judge yourself. F**k off,” she continued. 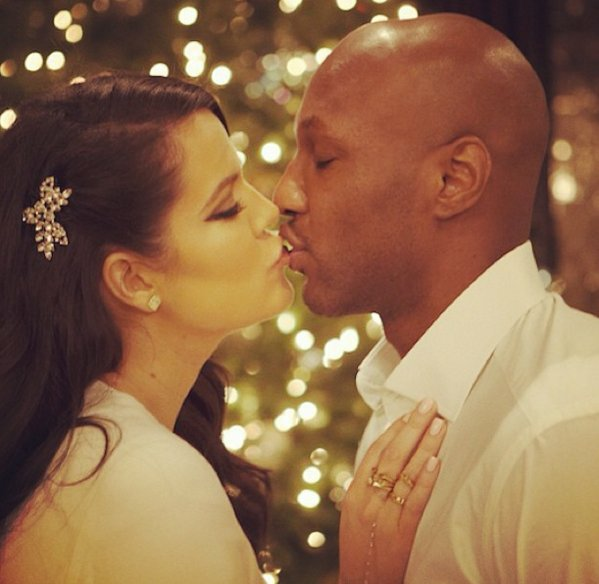 Kardashian clarified on Twitter that she is now going ahead with her divorce from Odom — despite previously stalling that process. 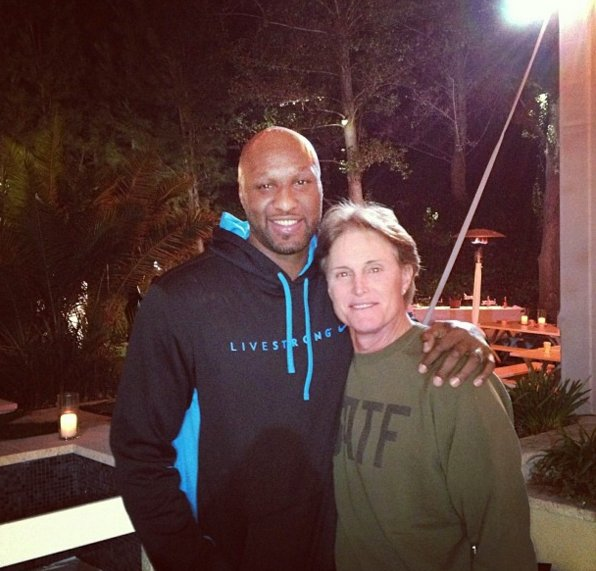 “Divorce is still going forward. Doesn’t mean I won’t be there through sickness and health. I’ve proven that,” she wrote. 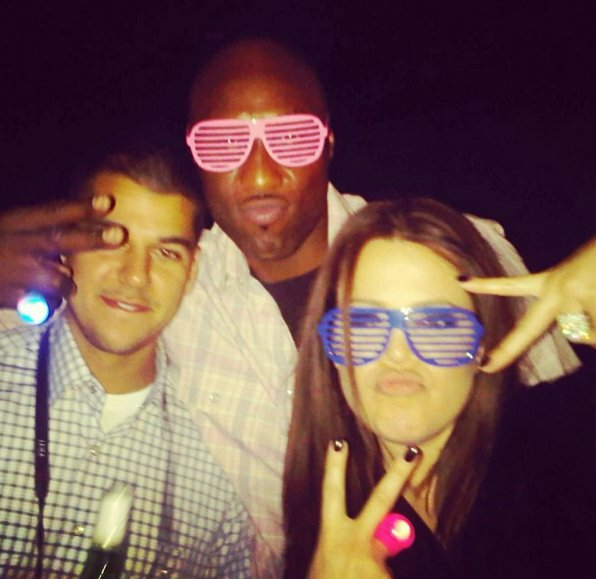 On 21 October, Khloe asked a judge to withdraw the couple’s divorce papers, which have been pending since July. 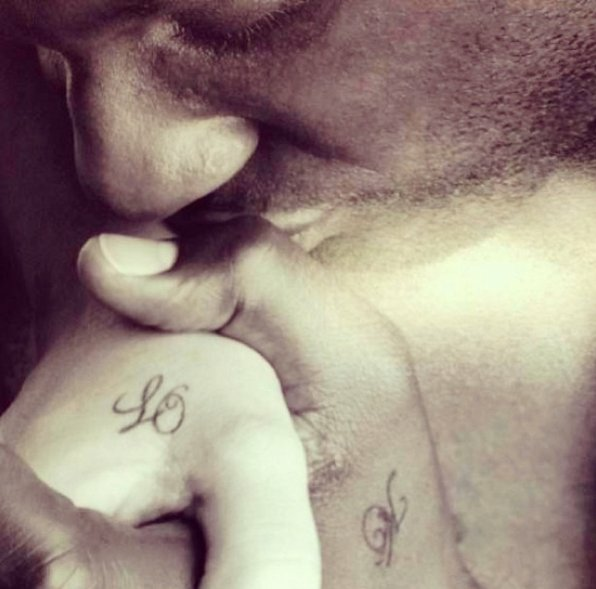 That move came after Lamar suffered a drug overdose last month that left him in a medically induced coma.